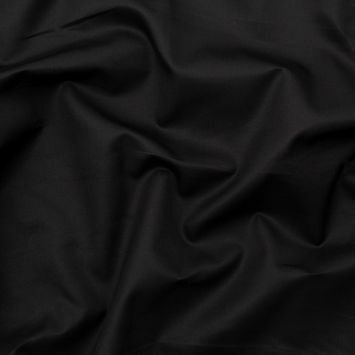 Throughout the 8th century, cotton's introduction in Japan didn't go over so well. 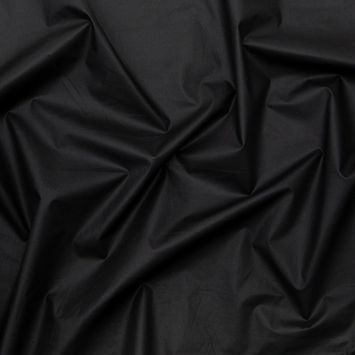 It wasn't until the late 16th century that the fiber boomed, and we are so glad it did! 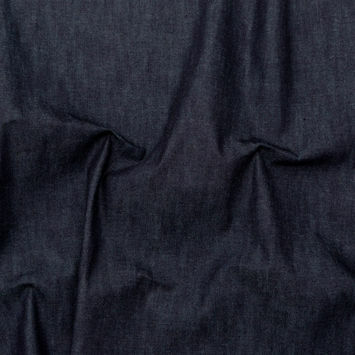 Known for its softness, Japanese cotton is unlike any other. 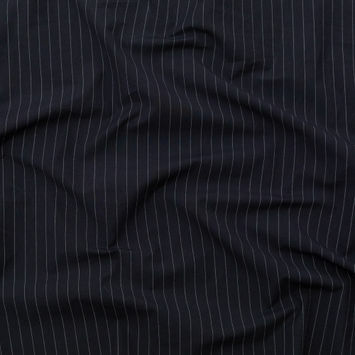 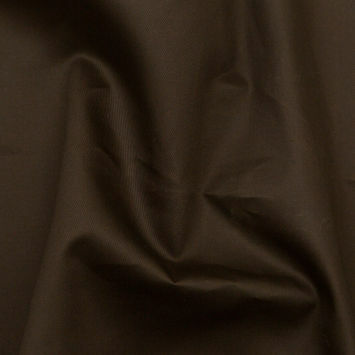 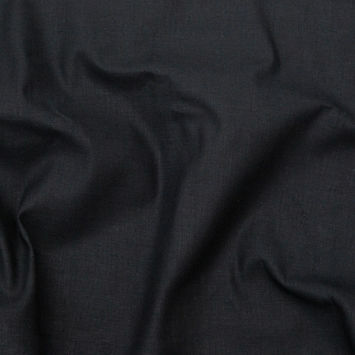 Its yarns are strong, durable and fine creating a luxurious feel that lasts. 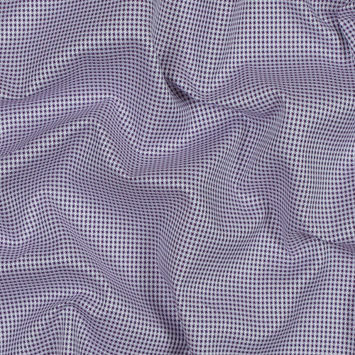 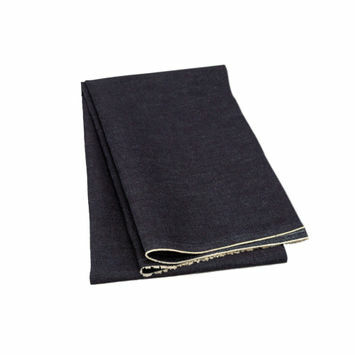 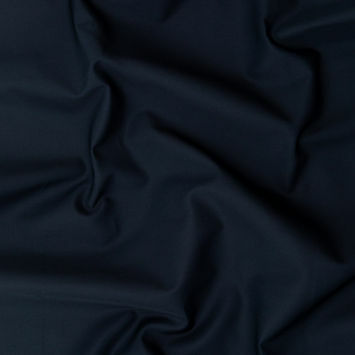 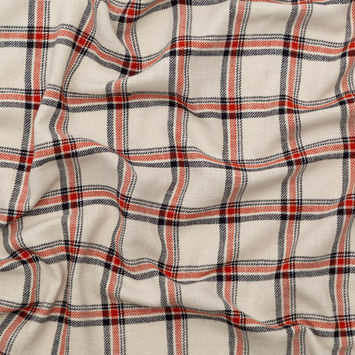 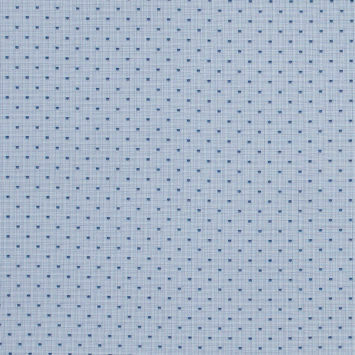 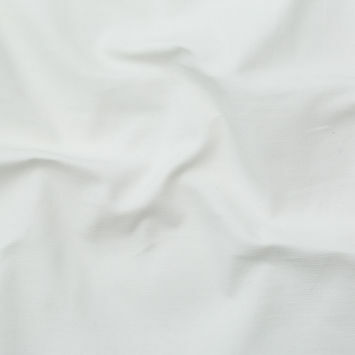 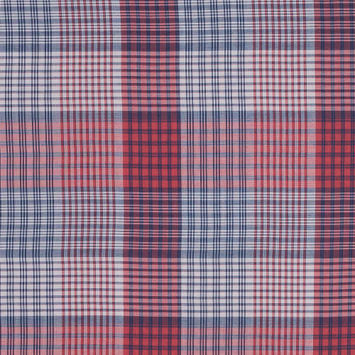 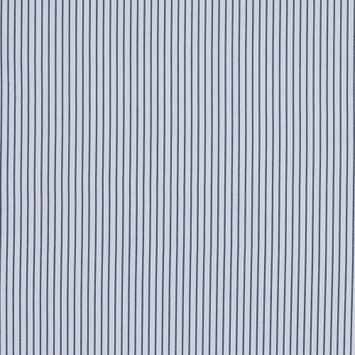 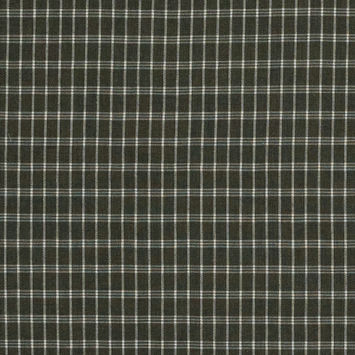 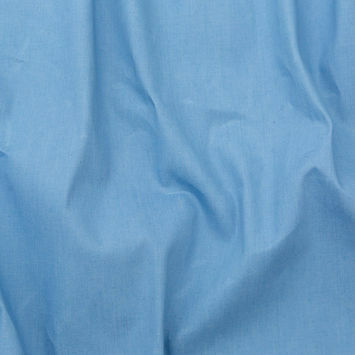 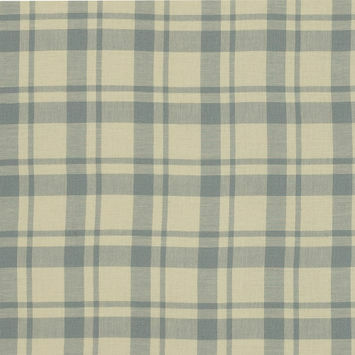 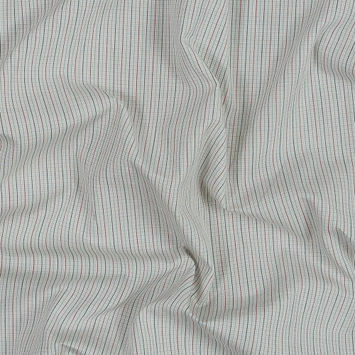 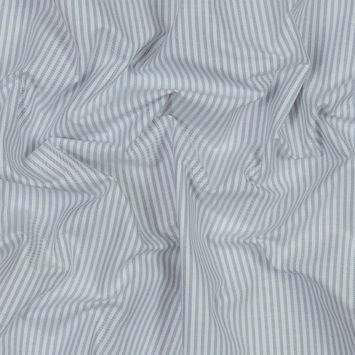 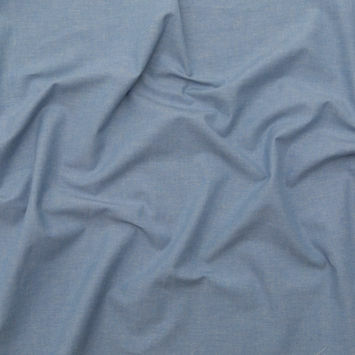 The wovens created from the fiber are ideal for an array of shirting applications. 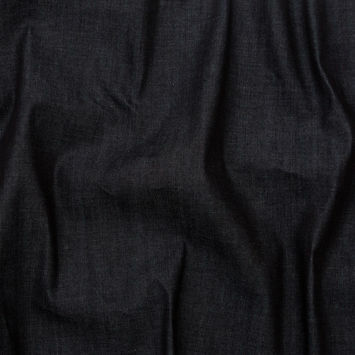 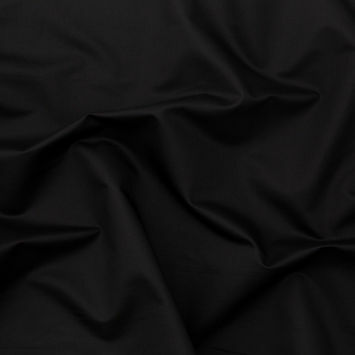 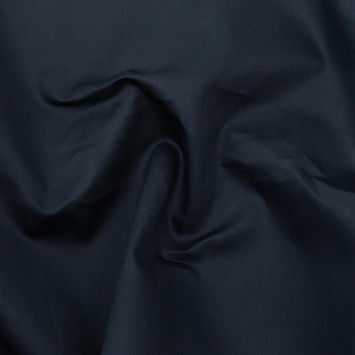 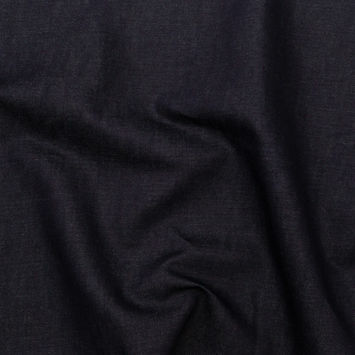 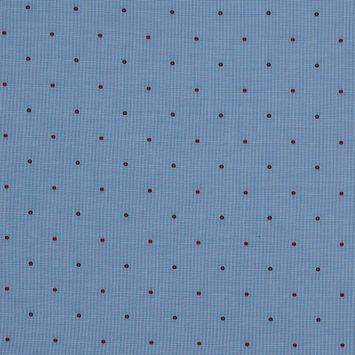 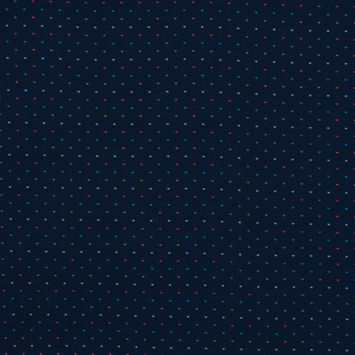 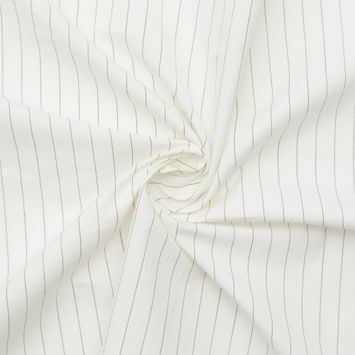 Check out our collection of Japanese Cotton.